MCN and WD-40 Specialist are giving one reader the chance to win a VIP day for themselves and a guest at the Brands Hatch GP round of British Superbikes on July 22. 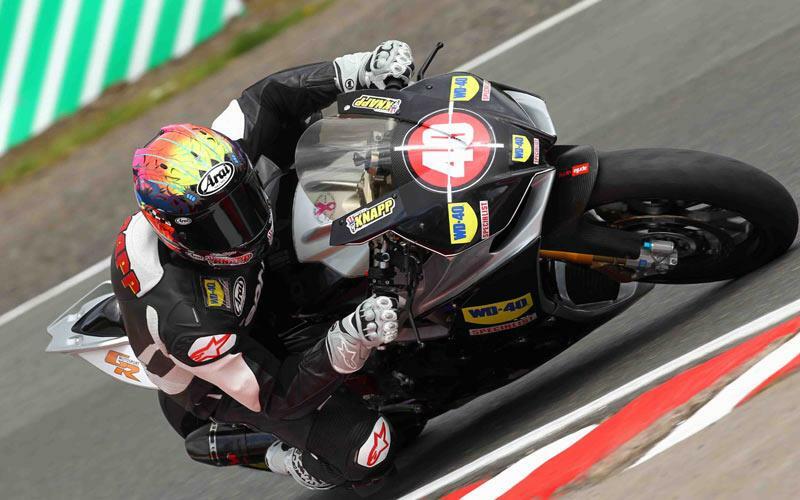 The competition celebrates the sponsorship of the GR Motorsport Aprilia of Taylor Knapp and Joe Francis, by WD-40 Company’s new range, WD-40 Specialist. The brand new WD-40 Specialist range consists of: High Performance Silicone Lubricant, Fast Release Penetrant, High Performance White Lithium Grease, Fast Acting Degreaser, High Performance PTFE Lubricant, Fast DryingContact Cleaner and Anti Friction Dry PTFE Lubricant. To be in with a chance of winning, visit www.greatcompetitions.co.uk. The closing date is noon, Monday, July 16.